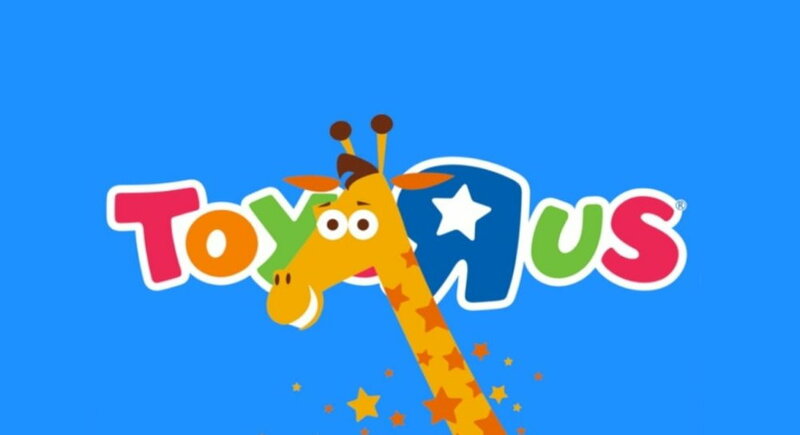 It would seem that you can’t keep a good giraffe down as Toys ‘R’ Us is set to return under a new brand name – TRU Kids Brands. Toyworld Mag have the inside info. As reported by ANB Media, January 20th saw the new company, Tru Kids Inc., trading as Tru Kids Brands, become the parent company of Toys R Us, Babies R Us, the mascot Geoffrey the Giraffe, plus more than 20 established consumer toy and baby brands. As the realities of Q4 2018 toy sales come to light, Barry claims the newly formed company is seizing this moment as an opportunity to tap into the continued strong affinity for the Toys R Us and Babies R Us brands. In the US, the brands have more than 9.5m followers across their social media channels. In Asia, Europe, Africa and the Middle East, the brands generated more than $3b in global retail sales in 2018 across more than 900 stores and e-commerce businesses in more than 30 countries. Could former Toys ‘R’ Us execs be reviving the company? Could Amazon make a bid for Toys R Us USA store locations?